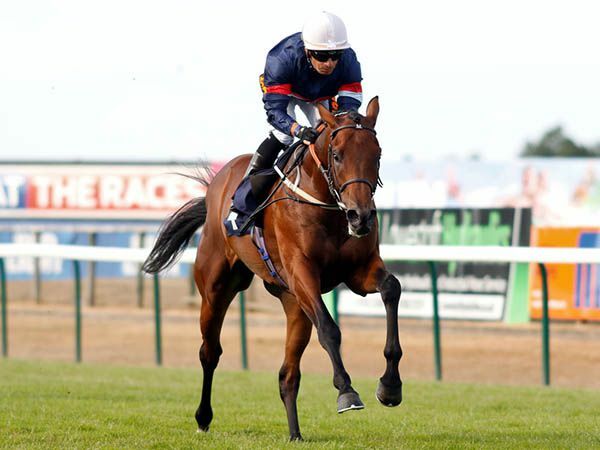 The Mark Johnston-trained PERSIAN MOON ran out a ready winner of the EBF Novice Stakes at Yarmouth on Tuesday under jockey Silvestre De Sousa and collected a £25,000 Book 1 Bonus. The son of MAKFI looks an inspired purchase by Lillingston Bloodstock, having been bought on behalf of Kennett Valley Thoroughbreds for just 40,000 guineas. 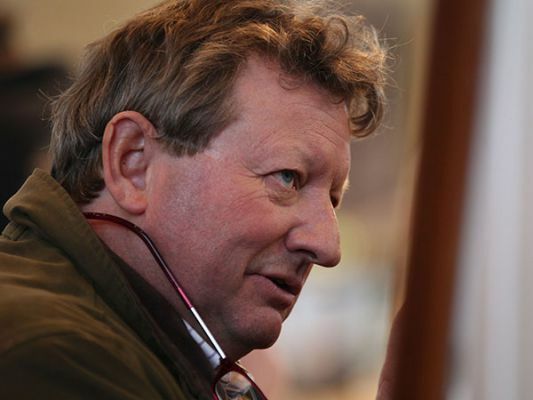 It is the seventh £25,000 Book 1 Bonus winner for trainer Mark Johnston and the second this year, with previous winners having included the Group 3 Albany Stakes winner MAIN EDITION, who was purchased for just 62,000 guineas and the German 1,000 Guineas winner NYALETI who cost a mere 40,000 guineas.